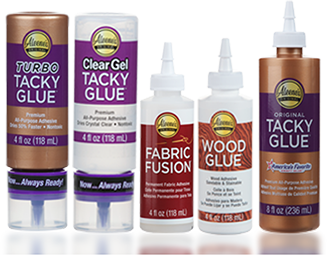 Aleene’s Original Glues - What’s the best way to store slime? What’s the best way to store slime? Store slime in a plastic container or re-sealable plastic bag to keep it fresh longer. Always wash hands before and after playing with slime, and immediately discard if it starts to change color or odor.